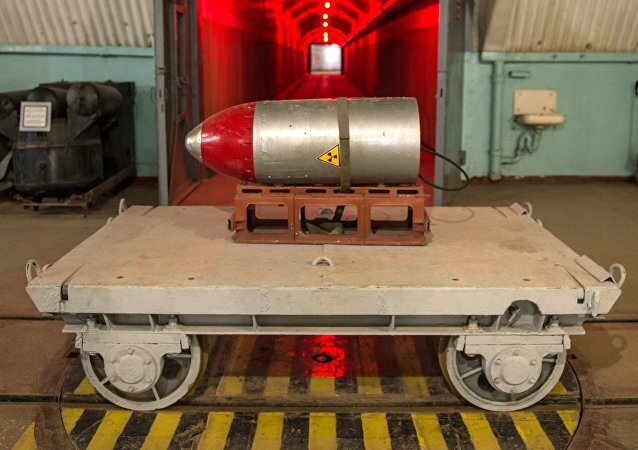 The Sh-405, a Shchuka ('Pike') class medium-size diesel electric torpedo sub was discovered near Seskar Island, about 100 kilometers west of St. Petersburg. The National Interest contributor Robert Farley has listed the Admiral Kuznetsov as the winner among the top 5 "worst aircraft carriers ever put to sea." 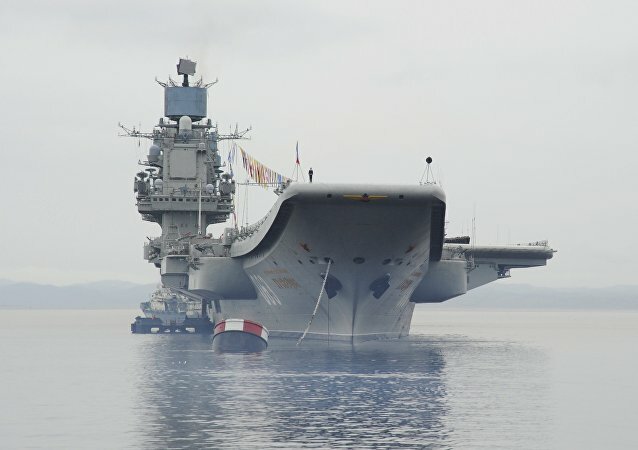 In a commentary for Sputnik, renowned Russian military analyst Vasily Kashin explained what invaluable experience and knowhow the 'worst carrier' has given the Russian Navy. This week marks the 60th anniversary of the successful test of the T-5, the USSR's first submarine-launched nuclear torpedo. 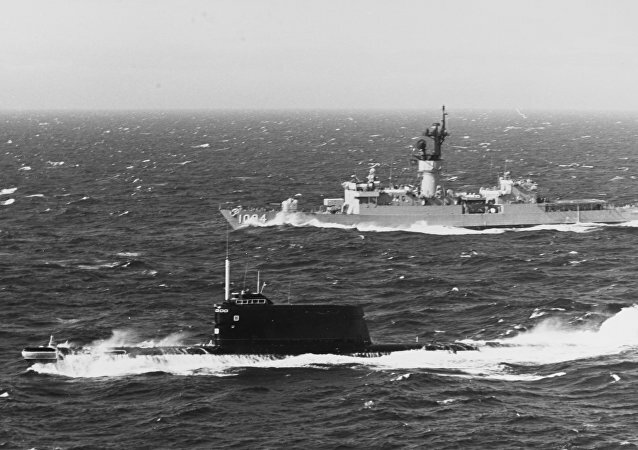 Sputnik looks back at the history of Soviet and Russian nuclear torpedo designs, and what drove naval planners to develop this deadly underwater weapon. 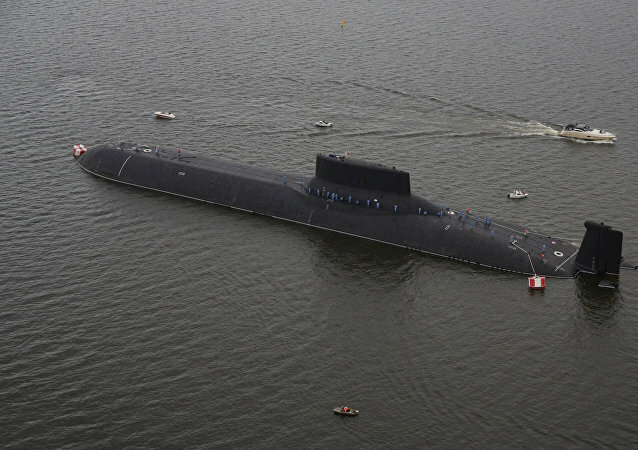 A shipyard in Severodvinsk has held the keel-laying ceremony for the Ulyanovsk, the seventh of the Yasen-class nuclear-powered attack subs built for the Russian Navy. RIA Novosti military observer Andrei Kotz took the opportunity to take stock of some of the most formidable, intriguing, and unusual attack and missile sub designs in the world. Earlier this month, Russia's Admiral Kuznetsov aircraft carrier parked off the eastern coast of the Mediterranean and began striking terrorist targets in Syria, thus becoming the first Russian carrier to see combat. 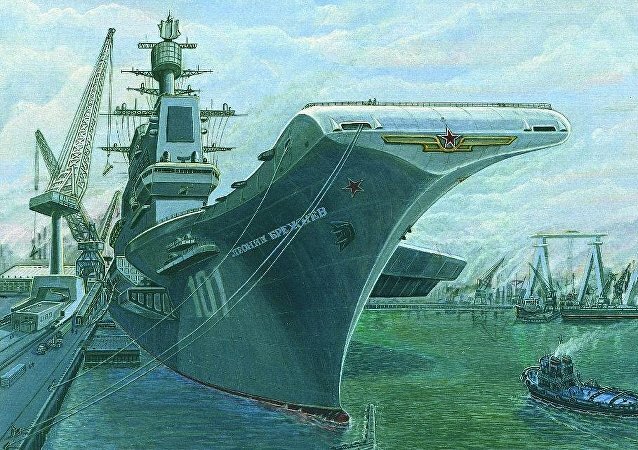 But in spite of the novelty, the Imperial, Soviet and Russian navies have never suffered a shortage of interesting carrier designs. 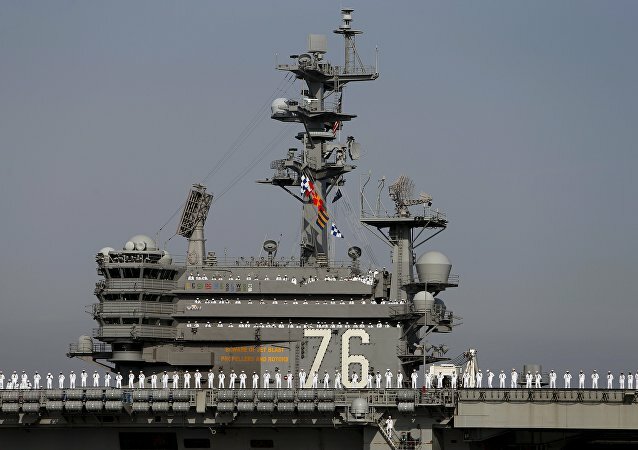 Russian journalist Sviatoslav Knyazev discusses the 'carry a big stick' approach entailed in Washington's use of its aircraft carriers, and how nations might effectively work to challenge US military hegemony. 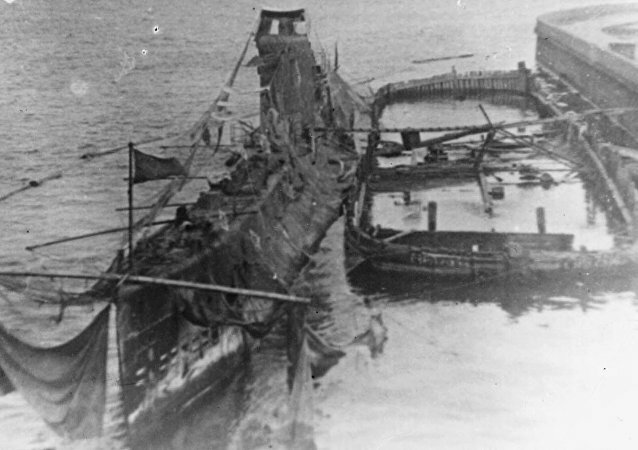 A team of Russian marine salvage hunters have found the wreckage of a sunken WW2-era Soviet submarine in waters off the coast of Estonia.